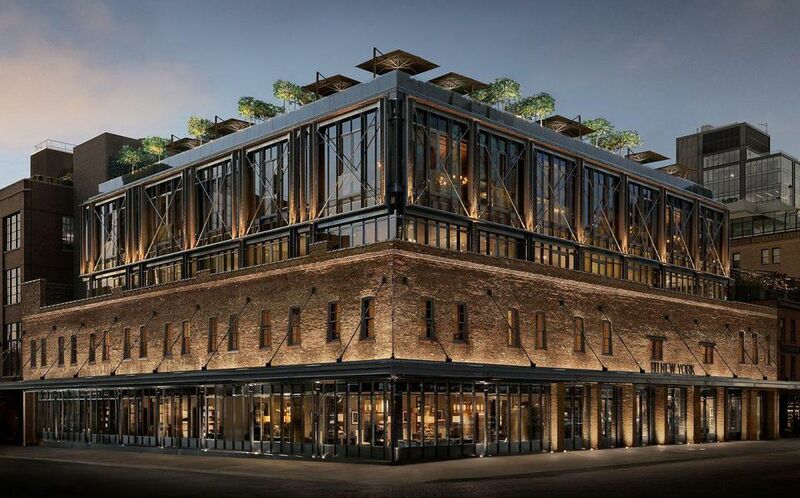 Restoration Hardware — now known as RH — is recognized for pushing the boundaries of physical retail. CEO, Gary Friedman, is an advocate for both the social and physical aspects of the retail experience, and his current modus operandi is focused on the idea of radically redesigning new, dramatic large spaces under the label “RH Gallery." Learn more about RH here.